Details: 28 page PDF digital document. 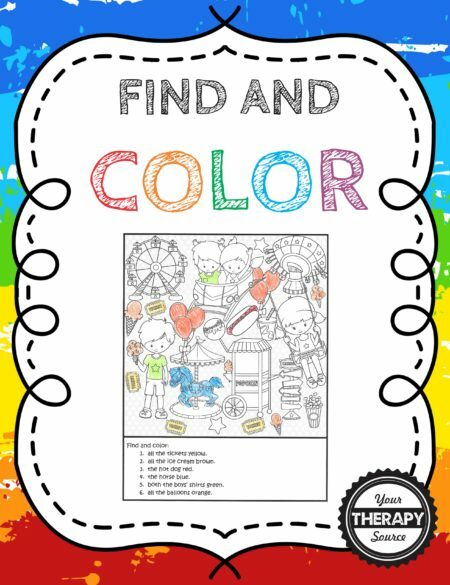 Summary: This download will challenge your visual memory skills. There are 2 versions of the game. 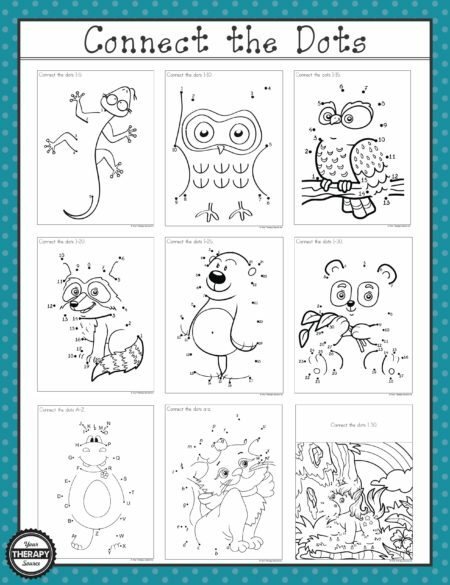 The easier version consists of 20 pages with 12 objects on each page. Memorize the objects, cover them up and write what you can remember. 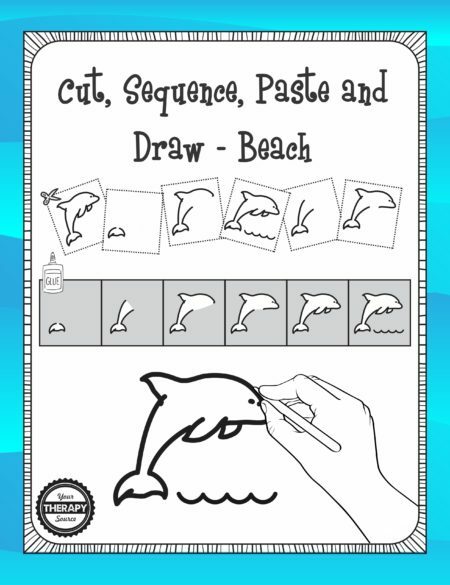 The difficult version includes one recording sheets and 5 memory boards with 100+ objects on each page to try and remember. Perfect for a family game night or for solo play. 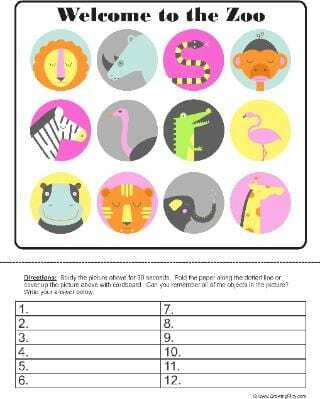 Download a sample activity page from the easier version – Welcome to the Zoo. 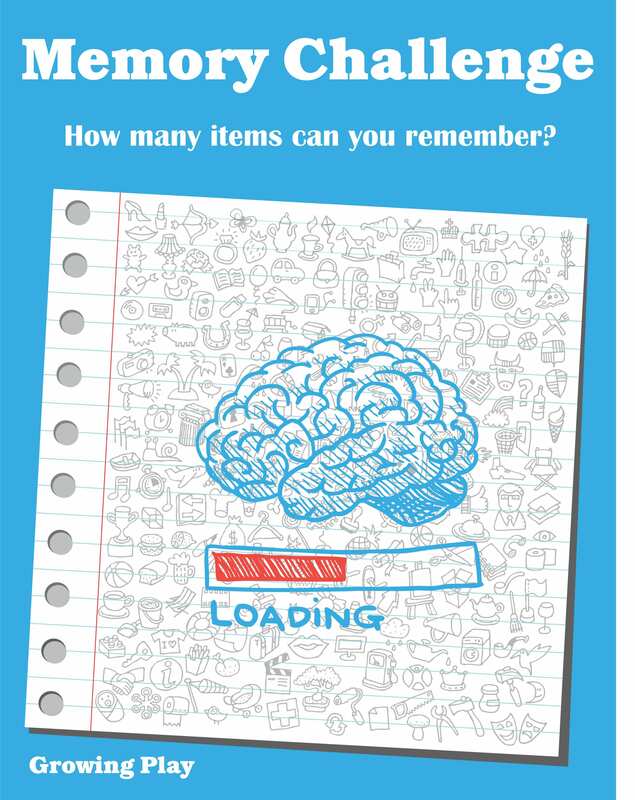 Memory Challenge encourages: executive functioning skills and visual memory skills. 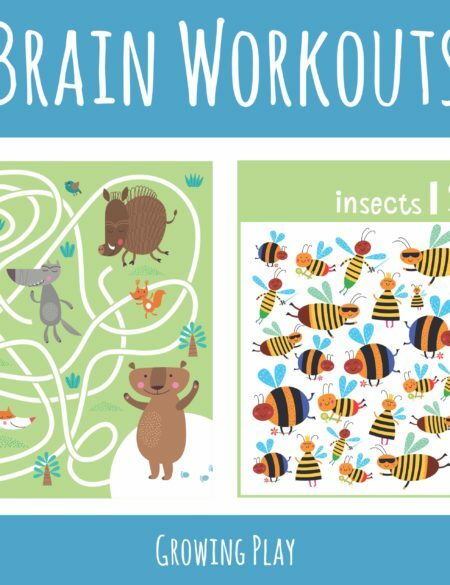 Illustrations created by Ginta Gasjune and used under a Shutterstock license.